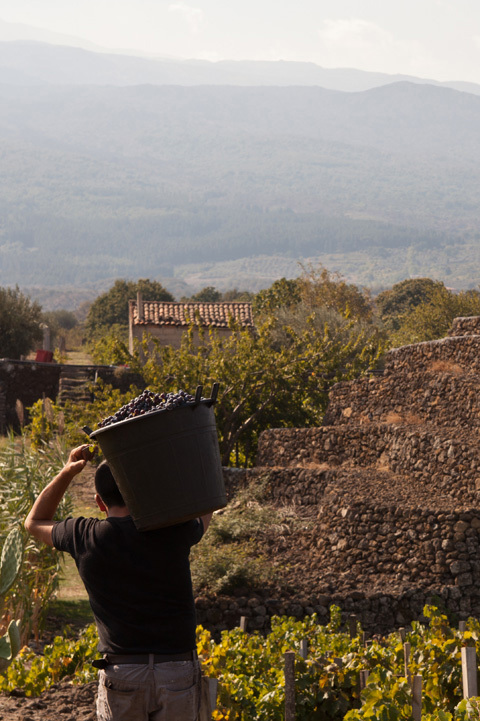 I Custodi — MFW Wine Co.
Mount Etna is a current darling of the Italian wine scene, and I Custodi is among the 21st-century Etna Renaissance producers who are now making wines as compelling as the active volcano’s cooled lava flows. 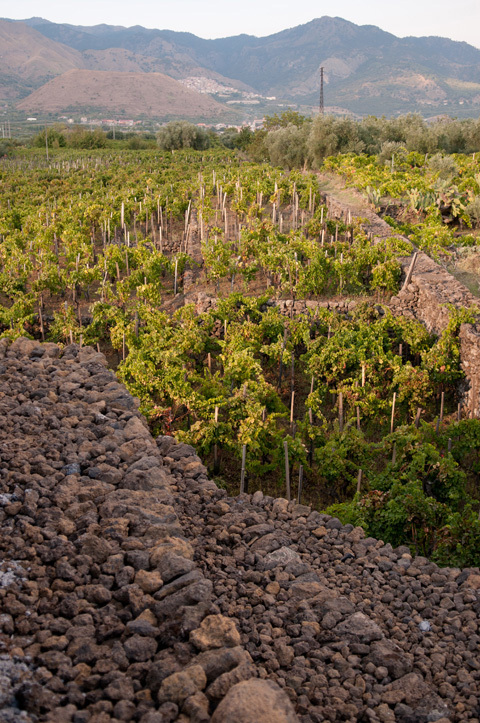 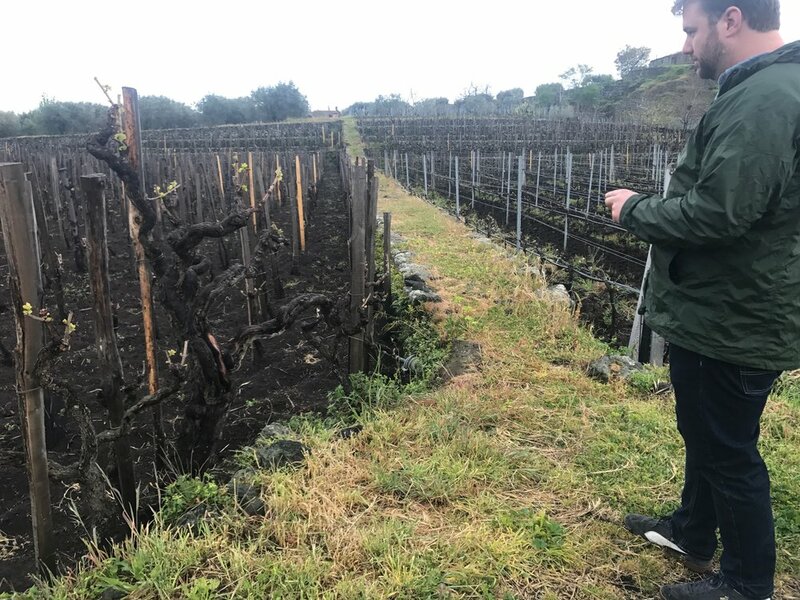 Founder Mario Paoluzi has teamed up with Etna guru Salvo Foti and I Vigneri, the local vineyard workers who tend the ancient albarello vines and volcanic terracing. 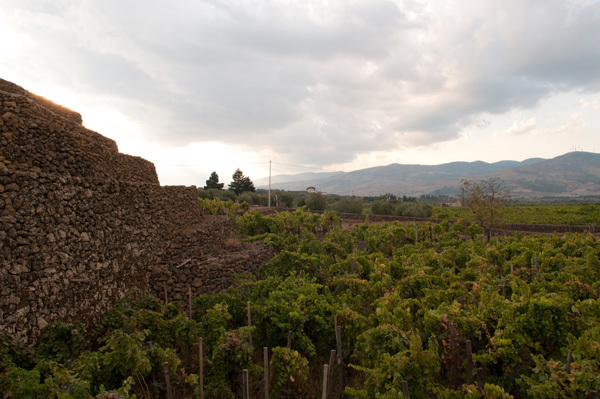 The Etna Rosso "Pistus" (mostly Nerello Mascalese) comes from Etna’s north slope, where the wines are known to be structured and savoury. 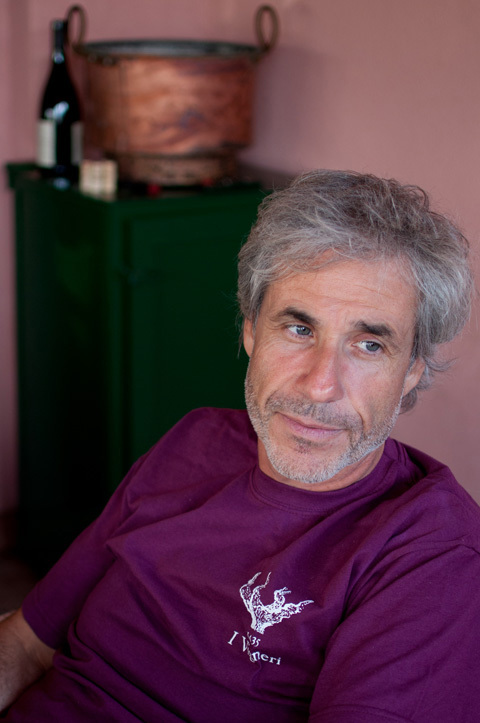 In 1774, the Florentine scholar Sestini called them ‘navigabile’ or ship-worthy, keeping after long voyages. 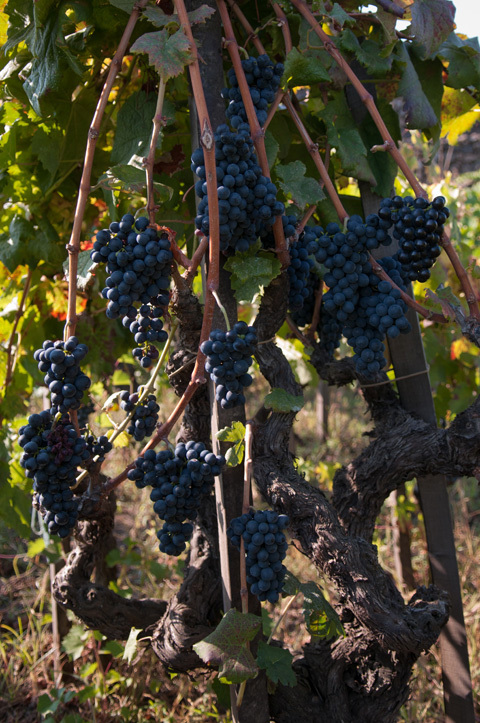 Don’t miss 150+ year-old vines mostly-Nerello cru "Aetneus". 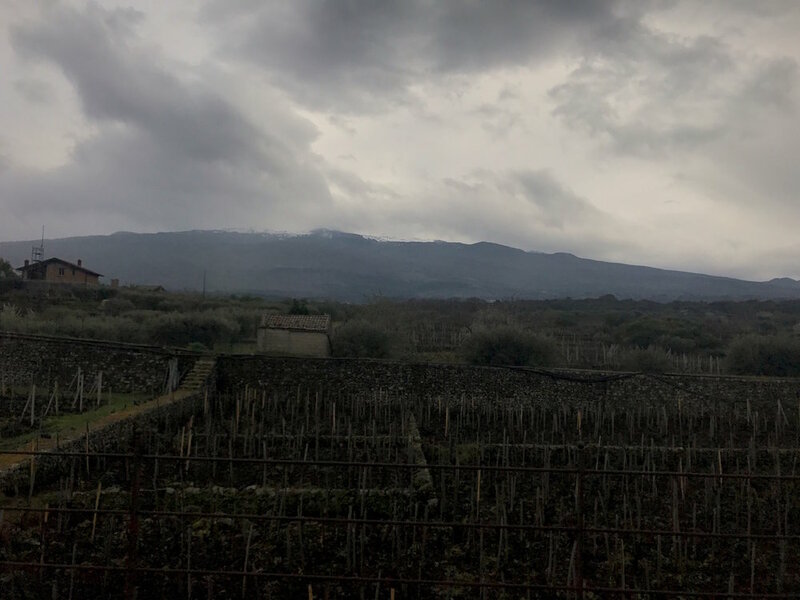 The racy Etna Bianco "Ante" (mostly Carricante) comes from 1200m high vineyards on the sea-influenced eastern slopes; raw fish come alive with this wine. 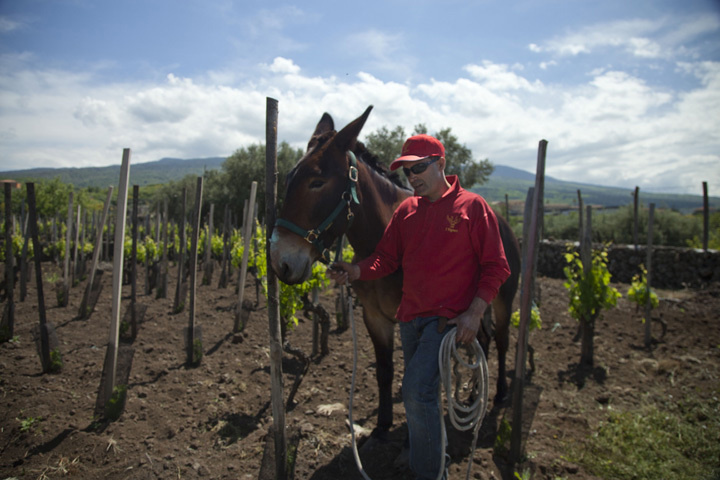 "Alnus" is the traditional ‘pista e mutta’ (press and rack) Etna rosato. 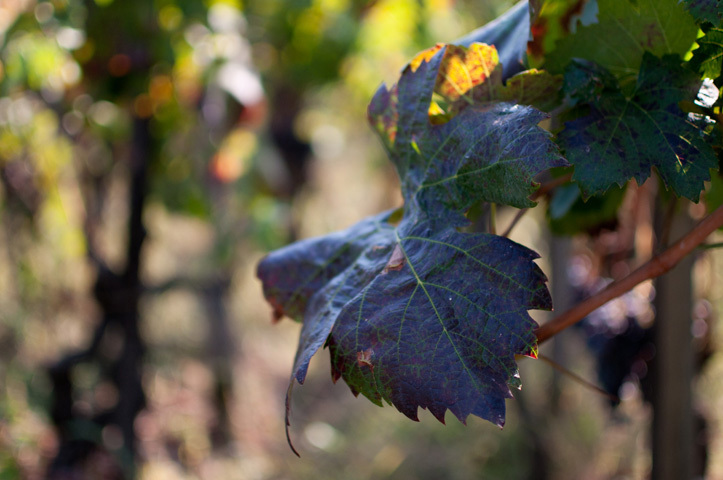 Organic.